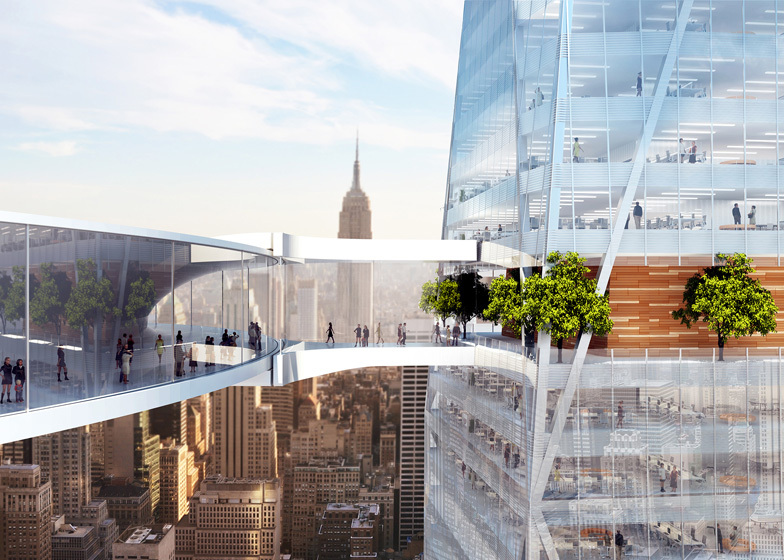 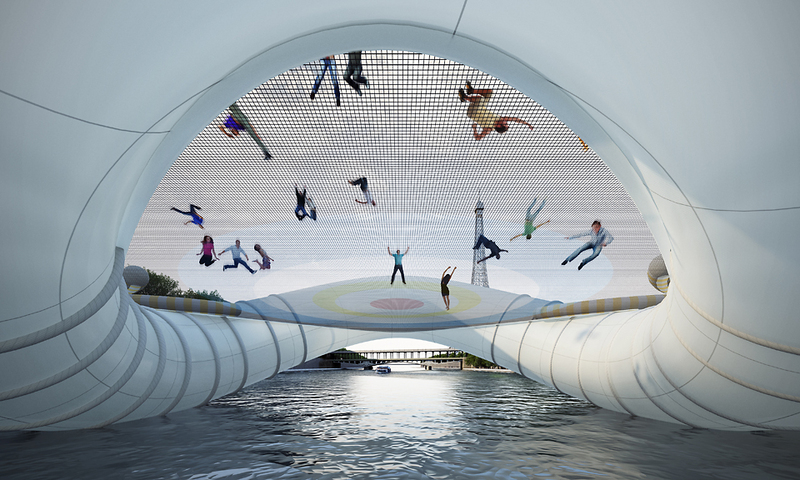 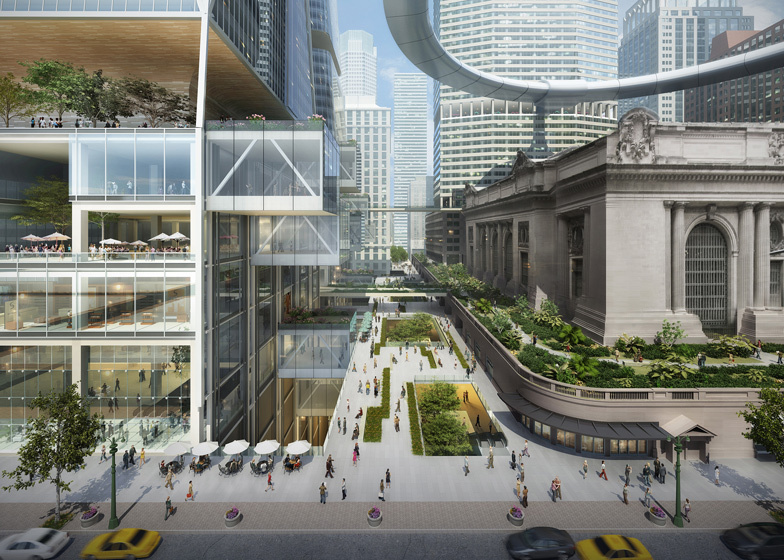 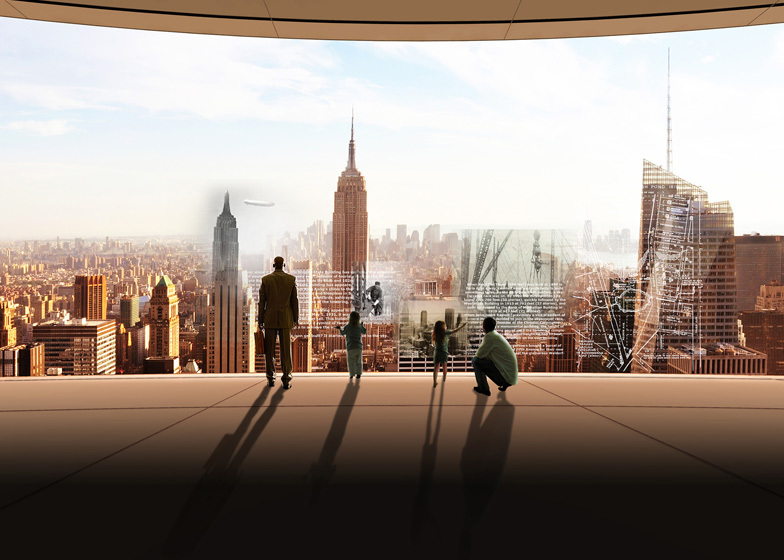 Skidmore, Owings & Merrill LLP (SOM) presented its vision for “Grand Central’s Next 100″ at the Municipal Art Society of New York’s third annual Summit for New York City. 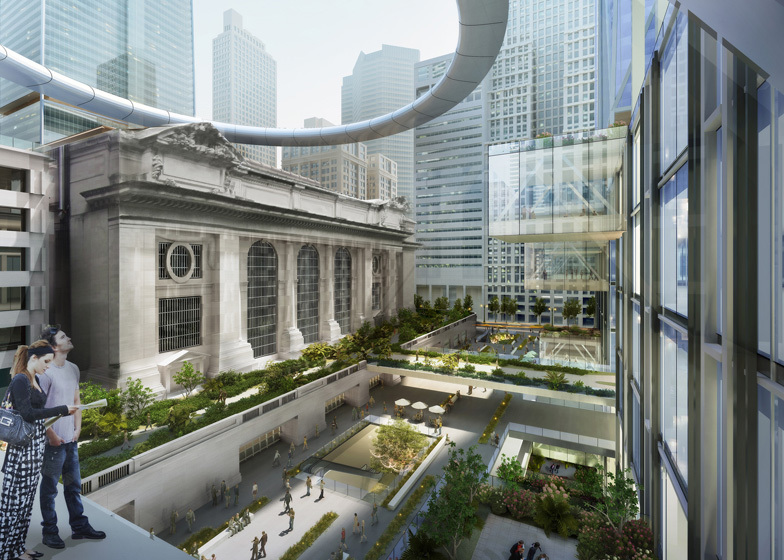 Led by partners Roger Duffy, FAIA, and T.J. Gottesdiener, FAIA, SOM’s design transforms the public spaces around Grand Central Terminal, creating new pedestrian corridors for increased circulation and visualizing innovative options for new public amenities. 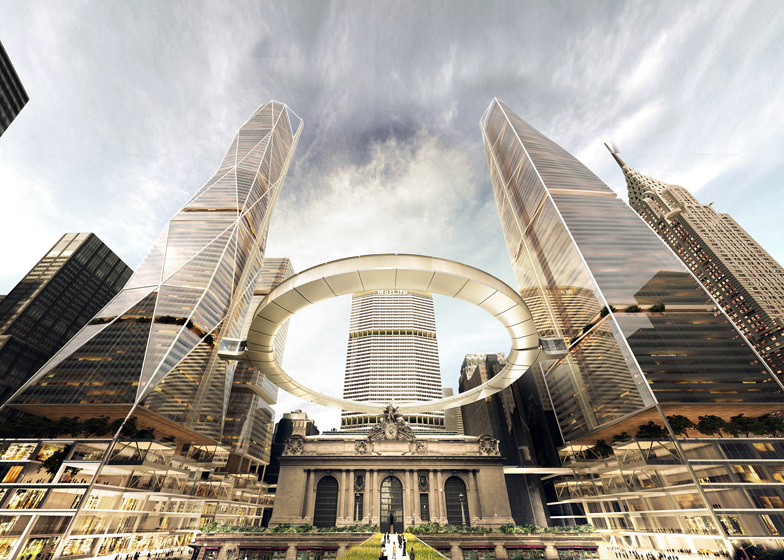 The Municipal Art Society (MAS) challenged SOM to re-think the public spaces in and around Grand Central Terminal in celebration of the landmark’s centennial. The design challenge coincides with a rezoning proposal from the New York City Department of City Planning, which, if approved, would allow the development of new office towers in the area around Grand Central, thereby increasing the density around the station exponentially.